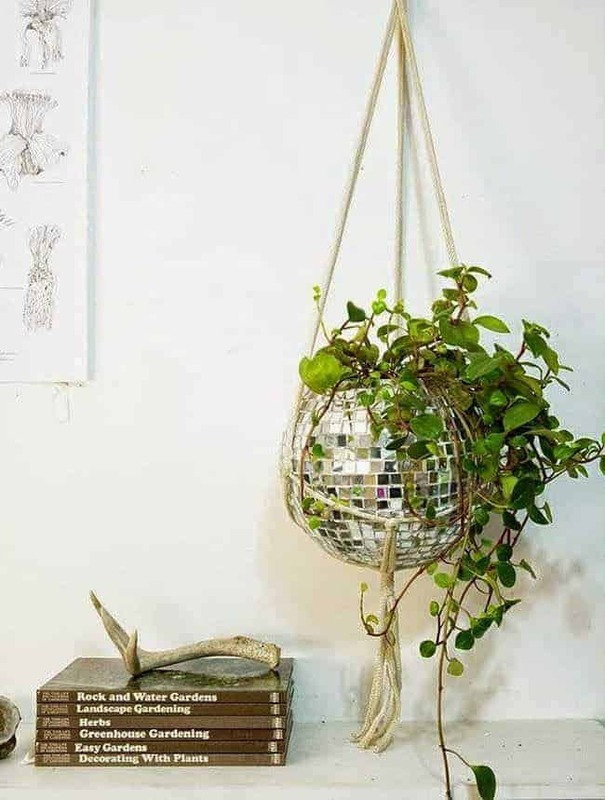 What's the perfect reuse of a disco ball ? here is the answer ! it'll make the perfect planter !